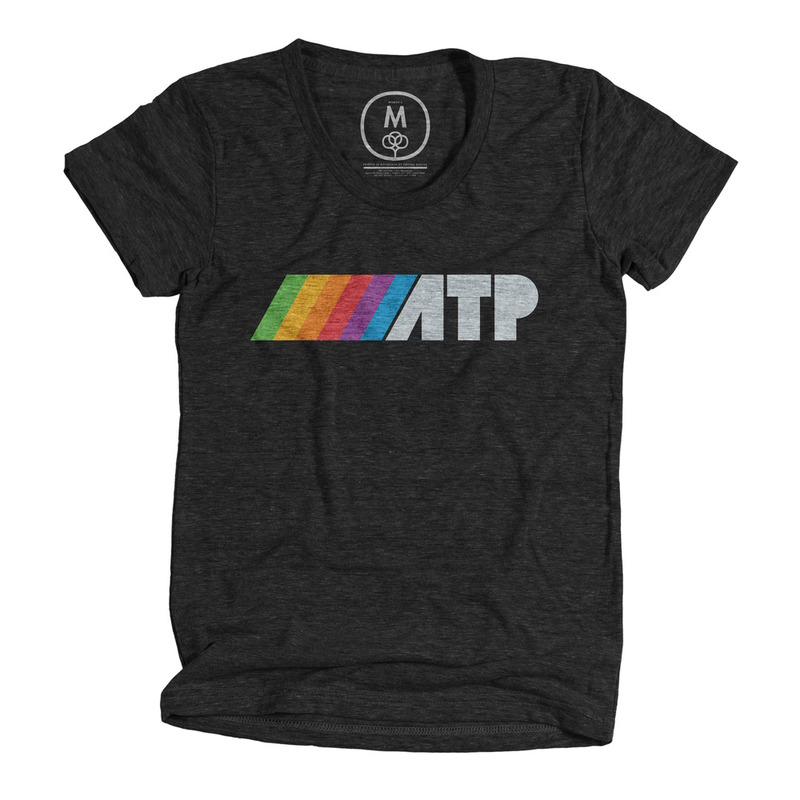 For a very limited time, get our 2016 T-shirts from Cotton Bureau! These are only available until June 3 at 8 PM in the best time zone. (Don't know? Don't take the risk, order now!) Also, please note that these will arrive after WWDC. Our 2016 logo shirt reflects our shared automotive and Apple heritage. Available in men's and women's T-shirts in vintage black, and as a unisex black hoodie. Designed by Jay Fanelli at Cotton Bureau. 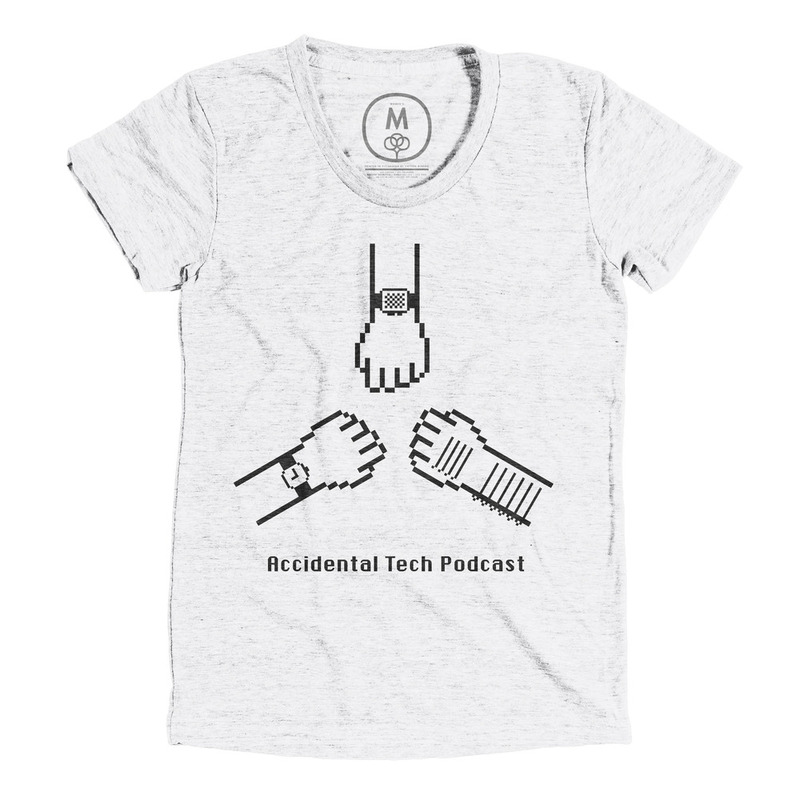 Our special Watches shirt, inspired by Ricardo Melo's tweet and illustrated by Jay Fanelli, reflects the three powers that come together to form one Accidental Tech Podcast.